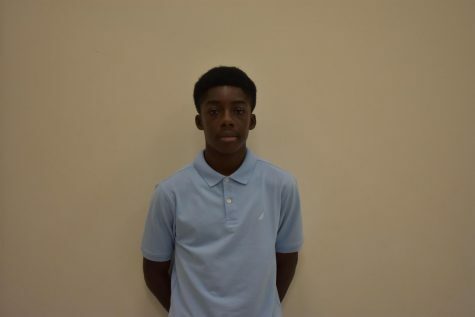 William Quansah (@Will_Quansah10) is a member of the Class of 2020 at Linganore. He's a member of the varsity soccer team, and also does track and field. He enjoys athletics, exploring new concepts, and hanging around friends. In his first year writing for The Lance, he's excited to bring new ideas and learn from the team.